No matter what your skin is like during the summer months, winter is a season where skin seems to get tight and dry regardless of skin type. Hydration is considered the building block of a robust skincare routine in Korea – and the core foundation for anything from a basic routine to even an advanced anti-aging routine. This is even more critical during winter, where humidity is often lower and cold air saps moisture from skin. We find that many people under-moisturize, even in the winter. While many people are afraid of tacky, sticky moisturizers, in Korea, what’s considered to be sufficiently moisturized skin has a consistency similar to rice cakes – soft, supple and bouncy. If you run a finger over your face and it feels like paper (smooth yet dry), we would recommend to use a little more moisturizer, or a formula that is more emollient. If you are using a lotion, try switching to a cream. 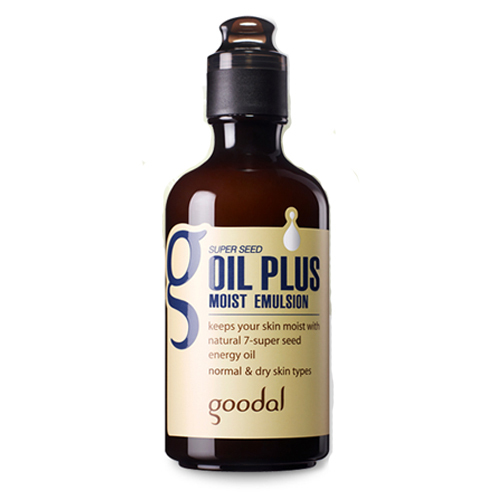 Winter time is also a great time to introduce a moisturizer with nourishing oil ingredients. There are a number of oils such as jojoba, macadamia, camelia, etc that are non-comedogenic and have high affinity with the skin. Another great way to increase hydration levels is to apply your skincare products via ‘patting‘ – check out our past blog post on this technique here. It’s so easy to forego the SPF during the winter – with overcast skies and shorter days, it seems like skin barely gets enough sun to begin with. However, UVA rays which cause aging, exist at similar levels year round. It’s critical to apply a sufficient amount of SPF every day, year round. While we aren’t fans of moisturizers with SPF (we find that it’s hard to apply enough to get a sufficient level of protection), if this will help to get SPF into your regimen, it’s definitely an option. 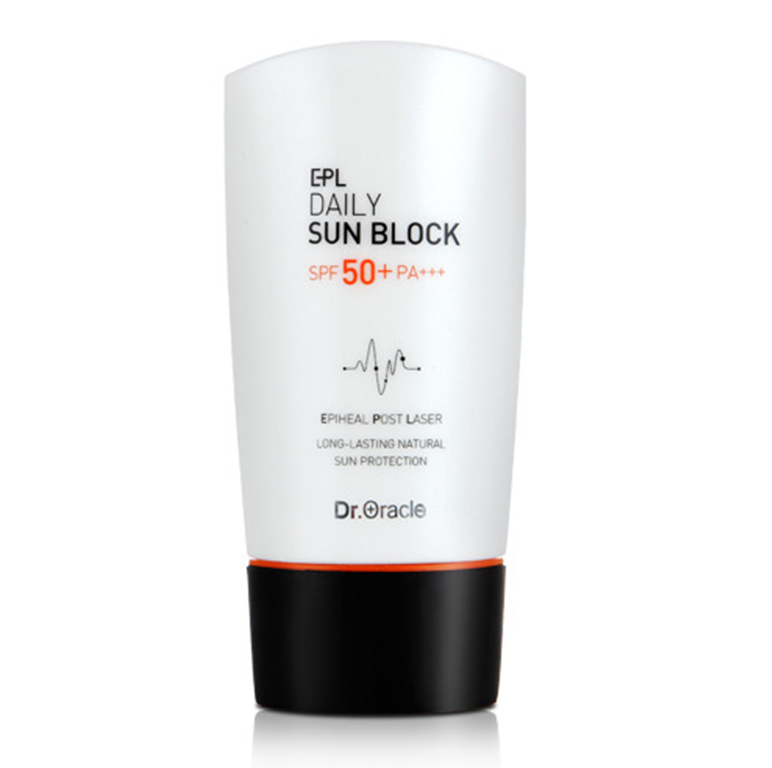 Ideally, we recommend to use an SPF 50 with a texture that you are comfortable with, after your moisturizer or cream – we love the texture of Dr. Oracle’s EPL Daily Sun Block, which is lightweight, yet hydrating and also works as a great primer for make up. If you plan on hitting the slopes this winter, remember that snow reflects sunlight, which can increase your exposure to UVA & UVB rays. A skincare tip for skiing that we learned from Kora Lee, a makeup artist at JHJ Parapam, is to ‘double up’ by applying SPF twice. She applies a thin layer of SPF, then waits for a minute or two before applying a second layer. This way she applies a sufficient amount of product without it impacting how her makeup goes on afterwards. While hot baths and long hot showers are tempting in the winter, the heat can draw moisture out from your skin, making it even drier. The same goes for heaters. Try to limit the time you spend in hot baths and use face and body products immediately after the shower so you are sealing in moisture before it has a chance to fully evaporate. For rooms that have heaters, try getting a potted plant (this actually works!) or even better, a humidifier to even out humidity levels. We hope this helps! Let us know at love [a] glowrecipe.com if you have any questions, comments or feedback. i just read somewhere that SPF should be use on clean skin to be efficiently work. meaning after cleansing and toning then put on the SPF or put them immediately after cleansing then followed with the rest skin-care routine. Since glowrecipe advice to put SPF as final part of skin-care routine, could you just please make some article regarding this?